Although this list is not definitive as technology is evolving on a daily basis. 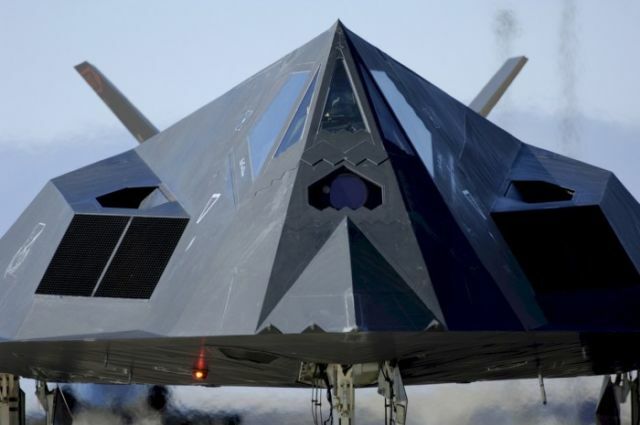 These aircraft were developed mainly to be a part of some military project and technology has made the skies see some rapid vehicles flying past the clouds. Here let us just have a look at some fastest (well may not be the fastest) aircraft being built in the world. This twin-engine and a single seater plane was developed to be a part of the secret project of the US military and were operational in the year 1983. It was active in the Gulf War of 1991 and also during the Yugoslavia war in the year 1999 where the one was lost too after being shot. This was the only jet that was ever lost in a combat. It was retired in 2008 April.